Katie Kennedy Perez is an art advisor and market expert with over 15 years experience in the international art world. In the past she has worked for renowned auctions houses, such as Christie’s and Phillips, galleries, art spaces. Her many years of experience working with international collectors, galleries, museums and artists have created an invaluable network and knowledge base. 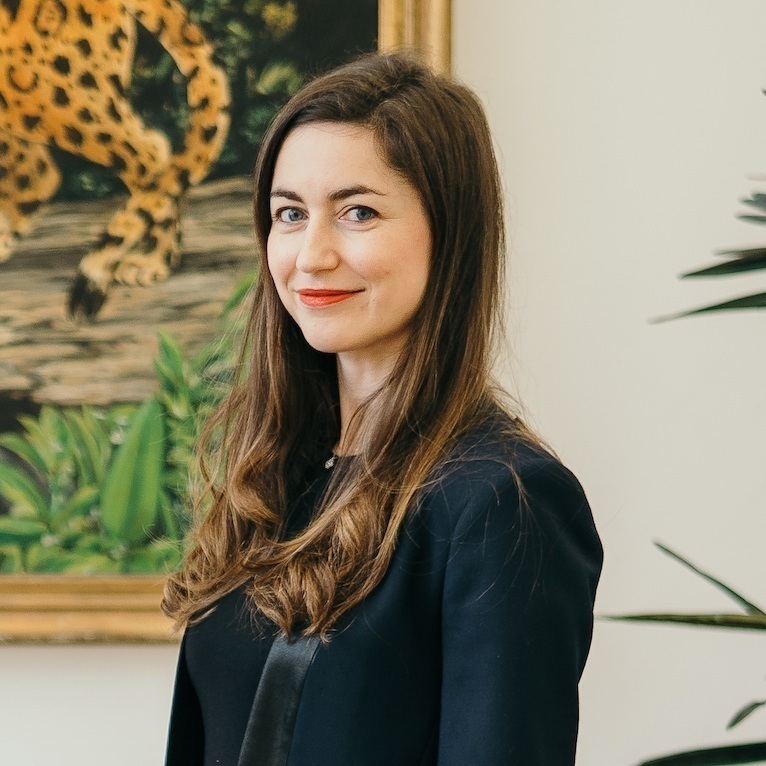 Katie has curated collections, commissioned art works and designed cultural strategy for hotels, banks, brands and private collectors internationally. Today she is bringing her knowledge, network and passion to the highly innovative and creative terrain of art x brand collaboration. According to Katie, cultural hierarchies are no longer relevant and collaboration is key. Through ArtFlow, she aims to add value to brands through culturally relevant art programs and initiatives. Born in Belfast in 1978, Katie is based in Geneva. Laura is a branding & marketing professional with over 25 years of experience in management positions. She pursued marketing and communications studies and holds an Executive MBA from IMD in Lausanne. Her last position was as Global Head of Marketing & Communications at Art Basel where she was in charge of the relaunch of the global brand identity and all integrated marketing & communication measures. In 2016, she founded her own marketing consulting firm and joined Artflow as partner beginning of 2019. Born in St. Gallen in 1967, Laura is based in Berne.